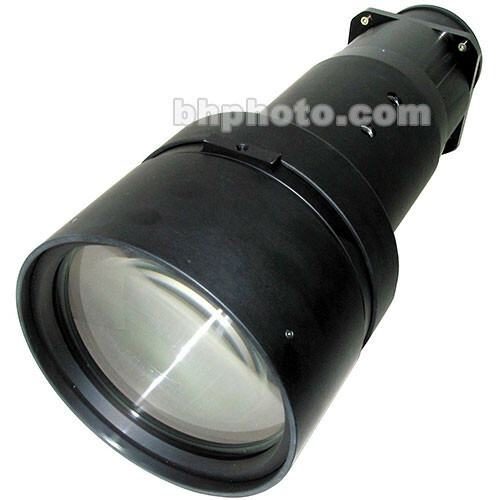 This Sanyo Ultra Long Zoom Projection Lens LNS-T03 adds flexibility for presentations given in large venues. Use the lens when the projector needs to be positioned far away from the screen but large image size needs to be maintained. The zoom feature allows a variety of projector distances while keeping image size consistent. Box Dimensions (LxWxH) 26.6 x 17.5 x 16.5"